We love flowers just as much as you do! 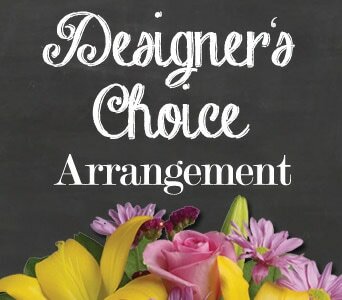 That's why we've out together our Pick of the Bunch, made up of our favourite flowers, bouquets and arrangements. 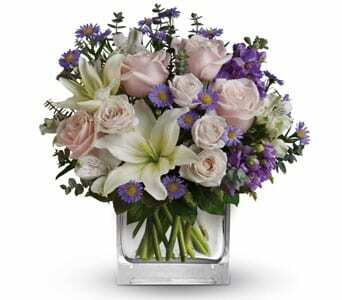 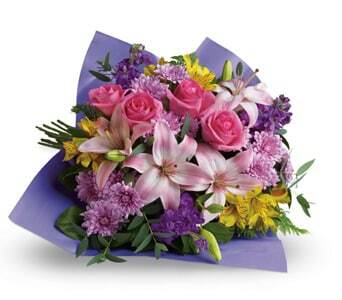 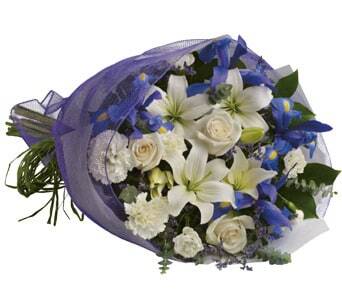 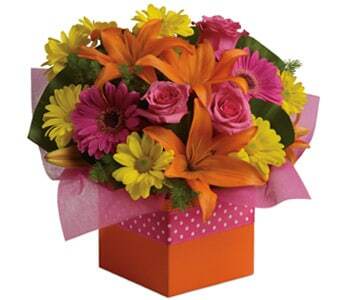 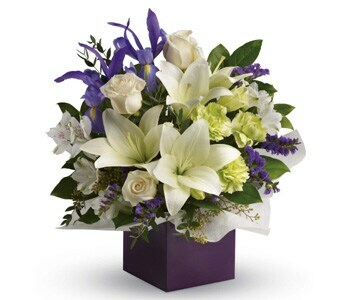 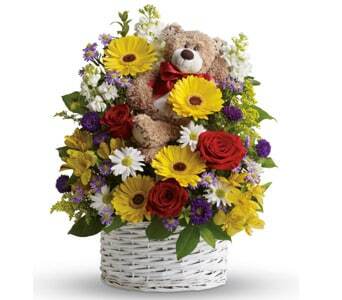 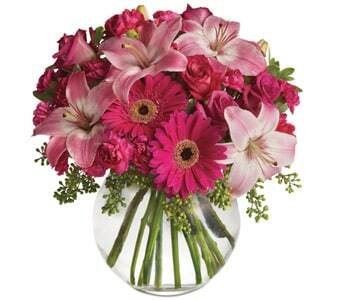 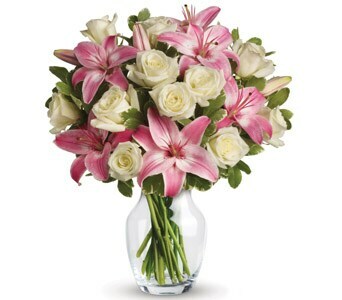 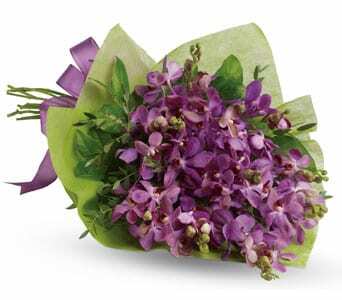 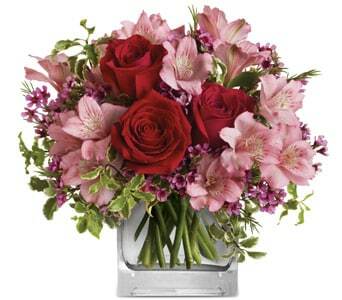 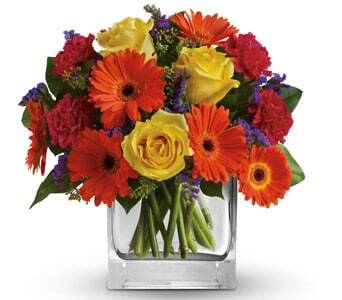 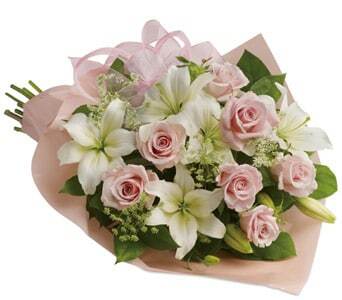 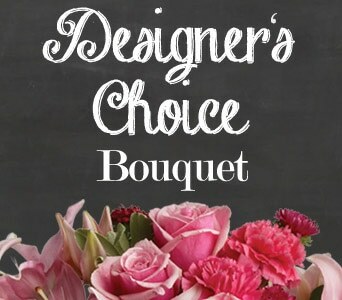 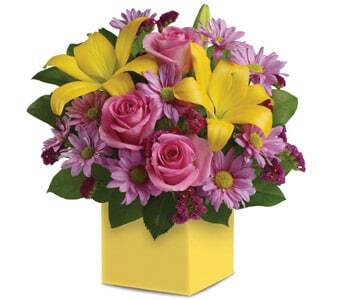 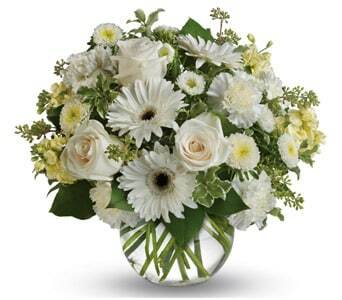 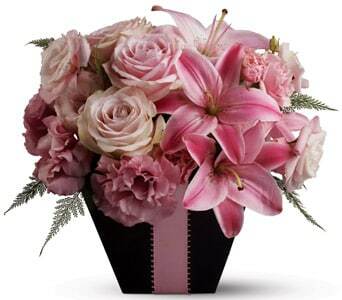 You can't go wrong with our favourite floral gifts, and we can hand-deliver them same day across the United Kingdom.